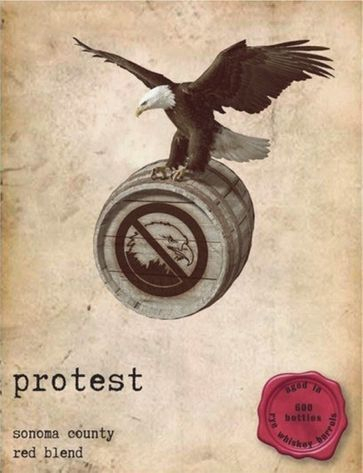 Protest- Rye Whiskey barrel aged red! The Rye whiskey aromas are uniquely subtle, and meld well with the silky, dense-fruit Syrah with hints of cigar box and fresh leaf tobacco. The intense, dusty-black fruit flavors have a warm intermingling of the Rye whiskey flavors. 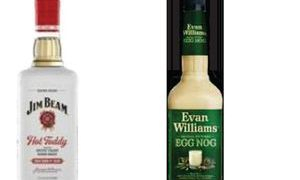 It tastes like a sumptuous wine that has transformed into a different animal with the Rye whiskey aromas and tastes. The flavor extends with more delicious chewy, bacon-fat tones, with deep blackberry and black raspberry jam highlights. Protest invokes a pleasant, pipe smoke-filled room with old classic novels lying about. 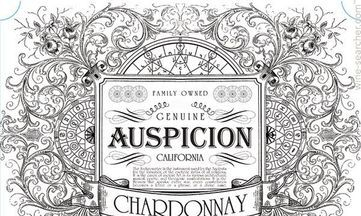 Auspicion Chardonnay shows great fruit character, finesse, and fullness in the palate. Flavors of ripe pineapple, golden apple, and Anjou pear are balanced by citrus notes and a smooth, creamy finish. Vinified in stainless steel, the wine underwent partial malolactic fermentation before bottling, adding a touch of creaminess. A crisp, light-bodied wine meant to be enjoyed young on its own or with light-fare. 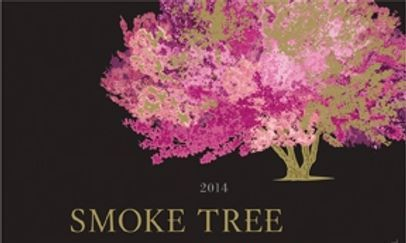 Now available at Minch's, Smoke Tree Pinot Noir. This Pinot will knock your socks off!With aromas of red plum and raspberry and a juicy palate with loads of dark cherry and a long balanced finish! 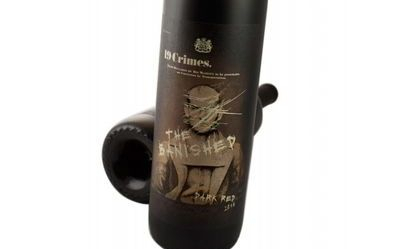 19 Crimes- The Banished is an Australian Red Blend with rich bold flavors. 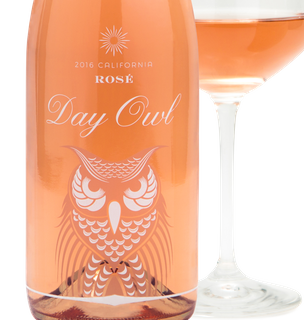 On the nose: The wine exudes tremendous ripe crushed blackberry fruit, including boysenberry, black currant and elder fruit. Then there is some creme de cassis, faint oak references, vanilla custard, creme brulee and fruit-driven minerals with just a touch of “heat” as well. On the palate: There is impressive concentration with gobs of jammy black currant, boysenberry marmalade, concentrated extracted blackberry fruit — featuring superb balance with the fruit and tannins in complete harmony — and then nicely complemented by minerals and a hint of star anise. The midpalate is a firmly structured and seamless fruit effort with excellent delineation going into the lengthy finish that shows blackberry extract throughout, even hints of sweetness. Cannonball Cabernet Sauvignon takes the best characteristics of traditional California and combines them with those of old world Bordeaux! The aromas feature ripe mulberry, spiced black tea and purple floral notes. Ample at its core with flavors of cherry, chocolate and roasted hazelnut, leading to a long unstinting finish! Cannonball Sauvignon Blanc- delivers a generous serving of tropical fruit and grapefruit. 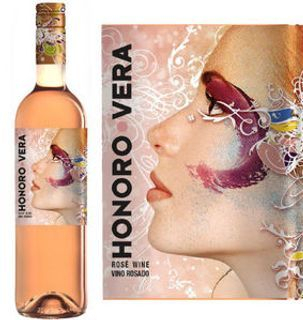 Lively with refreshing acidity and mouthwatering flavors that fill the palate with dimension. Cannonball Merlot- On the palate the wine is medium-full bodied with classic Bordeaux proportions, wonderful concentration, with flavors of cherry, rich chocolate and spiced cake. 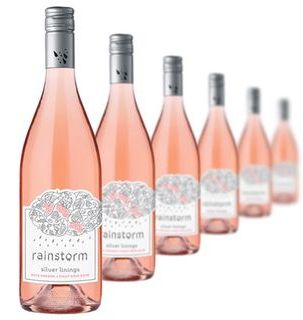 The wine finishes with perfectly balanced texture and flavor and a refreshing brightness. This wine melts in your mouth. It’s 100% Chardonnay, grown in sunny California spots with just the right touch of cool from the coast. Cold fermented the grapes create a rich, creamy texture that complements their juicy, ripe notes of stone fruits and baked lemons. Aging in a proprietary blend of oak adds a long, lovely vanilla finish that leaves you wanting more. As we all know, everything’s better with Butter!